Jean-Michel Basquiat: The Radiant Child, is playing a limited run through September 30 at E Street Cinema. 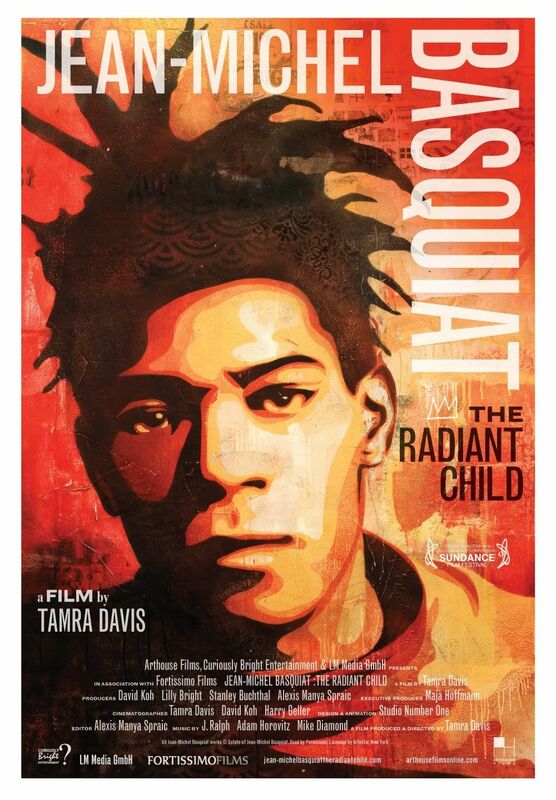 The film by Tamra Davis provides insight into the life and work of the inspiring Jean-Michel Basquiat during his rise in the world art scene the 1980’s until his death in 1988. He was a young genius. 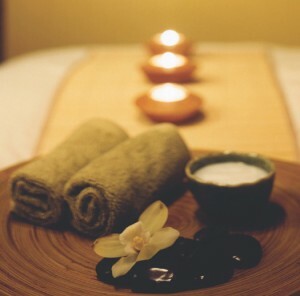 Fall is approaching very quickly and with that is the fall 2010 DC Spa Week. Be sure to book early to ensure that you can get the appointment and treatment that you want. A number of DC area spas will offer select treatments during the week for $50. DC Spa Week is October 11 -17. Many have said the District of Columbia is not one city, but two cities. 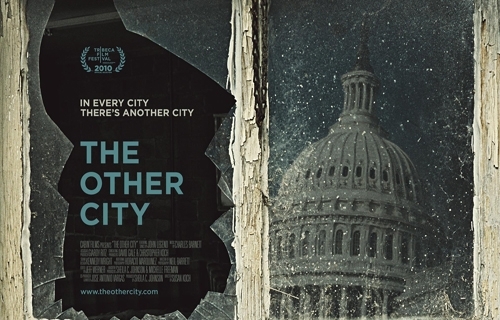 The title of the powerful documentary The Other City captures that sentiment and the film brazenly illustrates it to us. While Washington, DC is home of arguably the most powerful political system in the world it is also home of an ever increasing epidemic of HIV/AIDS. Statistics of infection rival that of sub-Saharan African nations. The Other City enters the lives of several people in the District living with HIV and tells their stories, the stories of nearly 3% of District residents. The film begins a limited engagement run at E Street Cinema September 17. Click here for show times. This Saturday September 11 in DC no one has an excuse not to get out and enjoy the sunshine. From 11:00am – 6:00pm you can enjoy the best of arts, food and live performances that Penn Quarter has to offer at Arts on Foot. On the west end of the District you can celebrate Mexico during the 26th Annual Kennedy Center Open House where they will kick off their new programming and education year with entertainment and activities for every age group. 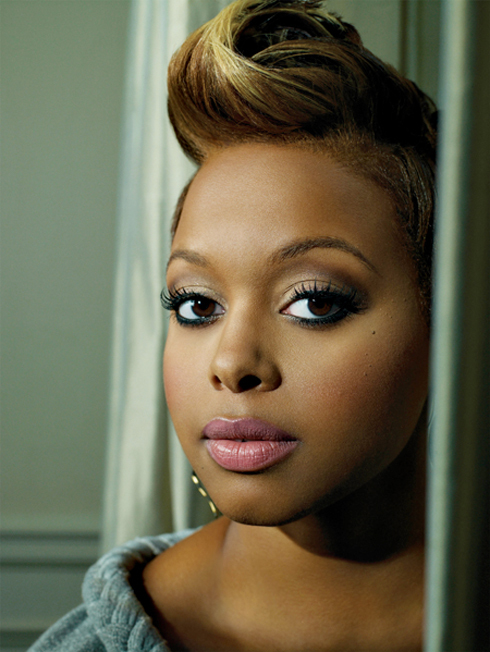 In the geographic middle of both those events you can head to the National Mall for the 25th Annual National Black Family Reunion Festival from 11:00am to 5:00pm that will roll into a concert at 5:30pm featuring Chrisette Michele and Musiq Soulchild. If you aren’t completely tired from all of that make your way to the Adams Morgan Day Festival on Sunday September 12. Do you remember when you fell in love with hip hop? 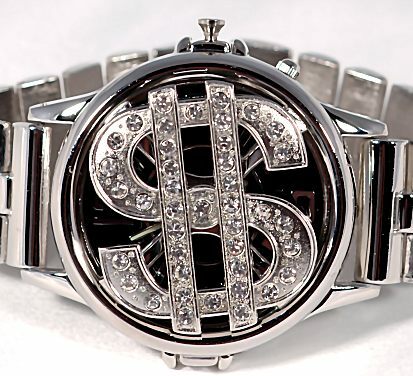 Do you remember the first time someone used your love of hip hop to buy a product? Thursday September 10 at 6:30pm in the Langston Room of Busboys and Poets, 2021 14th Street NW editor and chief of The Crisis magazine, Jabari Asim will interview marketing expert Erin Patton and explore how hip hop culture has turned into a sales tool for everything from sneakers, jewelry to alcohol and films. This event is free and open to the public. Friday, September 17 at 7:00pm, the Andrew W. Mellon Auditorium will be stage of the first ever Black Fashion Focus event. 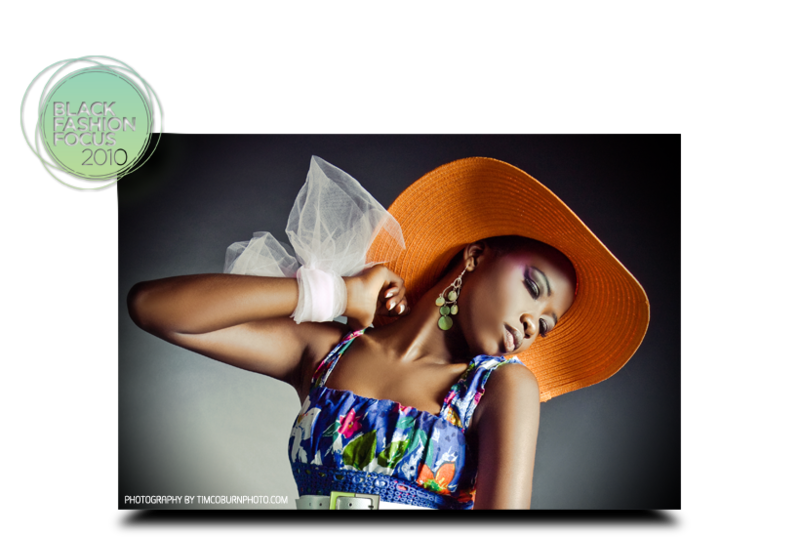 Black Fashion Focus will draw attention to the talents of emerging African American fashion designers in the form of a charitable evening composed of a cocktail reception and fashion show. Proceeds from the event will benefit Metro TeenAIDS. Purchase your tickets here.